Many of you will know, my dad is a top notch golfer. My house is surrounded by golf things, and I'm not going to lie, I occasionally like watching the golf channel with him! 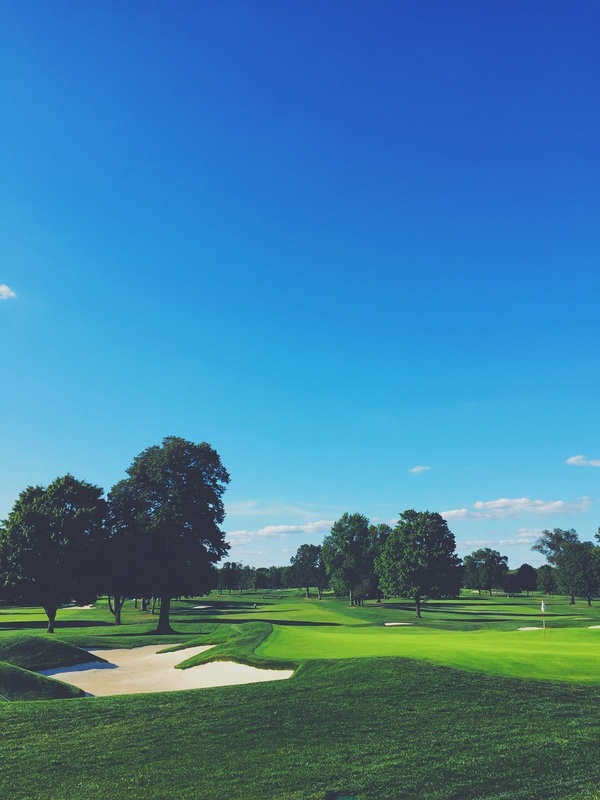 Here are my top picks for a golfer this Christmas! 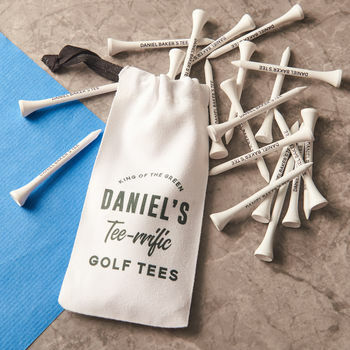 Tees are constantly being broke and lost in the golf world, so why not have a cute personalised tee bag to keep them in? 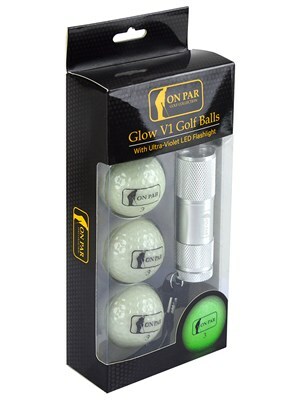 Sometimes it's so hard to find golf balls, why not have ones you can find with the flash of a light? This mug is from a site called "Qwerkitty" and I have to agree, it's quirky and fun! Make your golf buddy have a little laugh after a quick sip and put with this mug! We can't have a gift guide without including ladies in it! 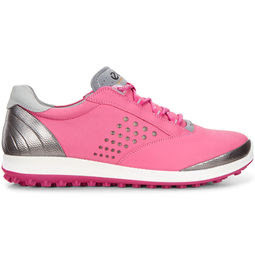 I'm loving these golf shoes I'm not going to lie! 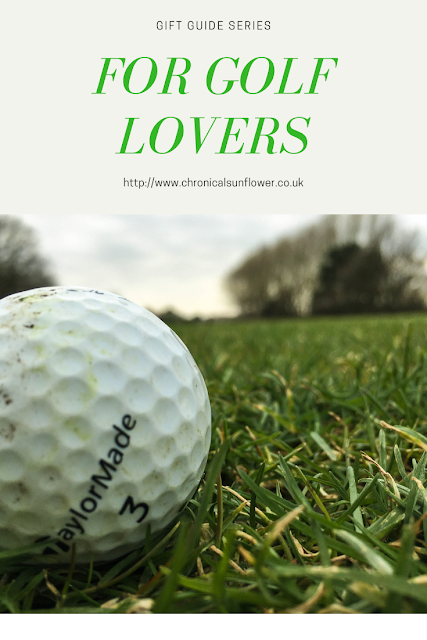 They're a great make, and are spikeless yet have a great grip! 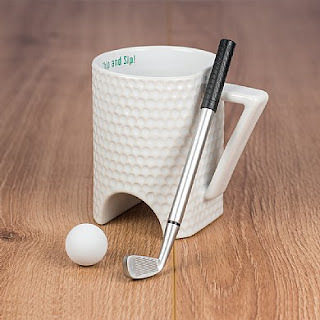 Perfect for any golfer, whether a pro or a beginner, to perfect that shot! Did you find this gift guide helpful? Be sure to follow me, to see the future ones! Why not pin this? Click my pin button on this image! Gift Guide Ideas for a Yellow Lover! Why every girl needs Sailor Moon in her life. Rememberance Sunday 2018 - A homage to my dad. My *Very Loose* 5 Year Plan! BLOGMAS / Am I Doing It? Any Tips for this year?